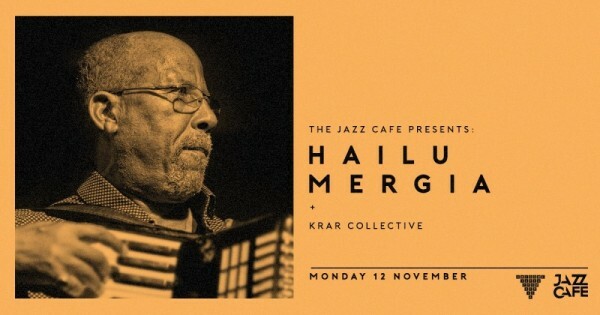 The Jazz Cafe‎ Presents keyboard and accordion virtuoso Hailu Mergia + Krar Collective. 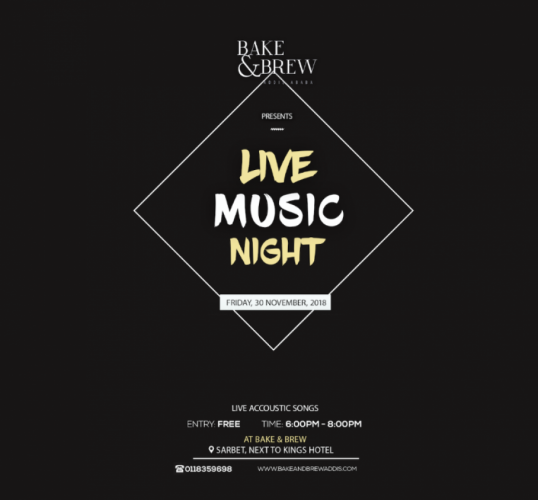 BakenBrew present and evening of live music. 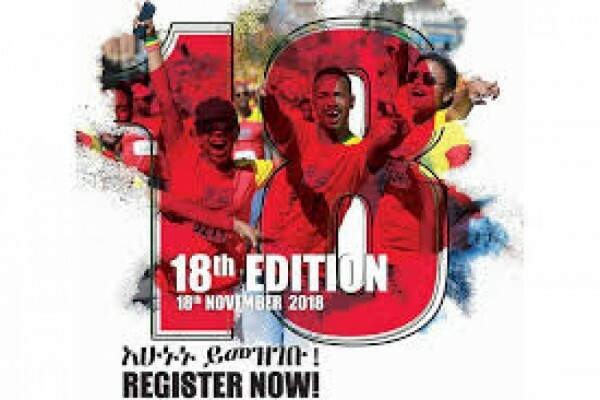 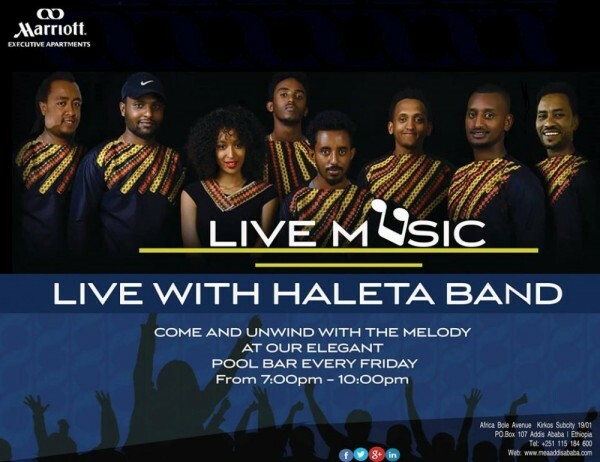 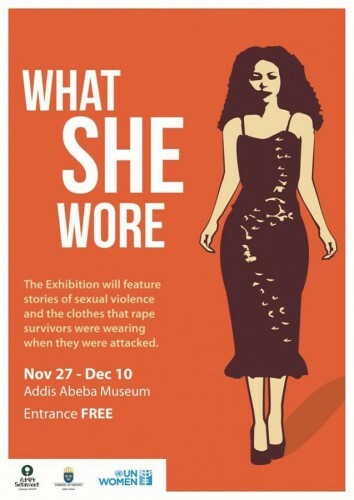 Catch Heleta Band live every Friday at Marriott Executive Apartments Addis Ababa.